Both Osterland and Frohock will report directly to Brad Norton, CEO, Federal-Mogul Motorparts and co-CEO, Federal-Mogul LLC. Osterland began his career with Federal-Mogul in 2002 and has since held positions of increasing responsibility including director, purchasing and supply chain, engine hard parts; director, purchasing, global aftermarket; director, business development, Global Chassis; and general manager, Global Steering and Suspension. Most recently, he was general manager, Chassis, Americas. 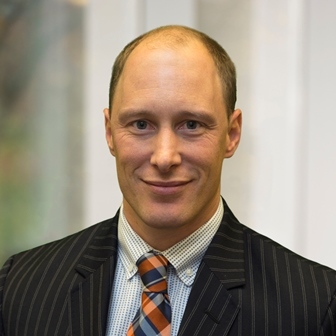 Osterland earned both a bachelor's degree in business and a master's degree in business administration from Michigan State University, East Lansing, Michigan. 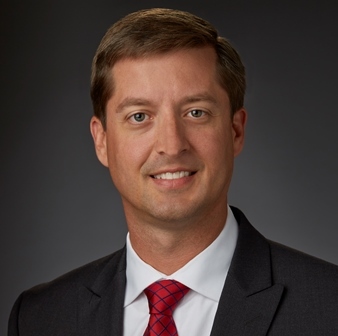 "Bryon joined Federal-Mogul as an intern, and, over the last 15 years, has consistently demonstrated his value and commitment to the company," said Norton. "He has dedicated his career to making sure Federal-Mogul Motorparts sets the industry standard when it comes to chassis." Frohock joins Federal-Mogul Motorparts after a long career with Meritor, where he joined in 1997 as an application engineer. Throughout this time, he held positions of increasing responsibility, including director, braking systems; general manager, global trailer; vice president, aftermarket and trailer, North America; and vice president, aftermarket, North America, where he was responsible for Meritor's aftermarket business in the commercial vehicle truck, trailer, specialty and bus, defense, and independent markets. Frohock earned a bachelor's degree in mechanical engineering and a master's degree in business administration from Oakland University, Rochester Hills, Michigan. "Craig brings a multitude of experience and a great deal of knowledge to this position, especially as it pertains to the commercial vehicle market," added Norton. "I look forward to working with him as he assumes this new role within the Motorparts organization."